Most guests spend approximately 2-6 hours at the attraction. Riding Arboretum & Nature Center is no longer available. 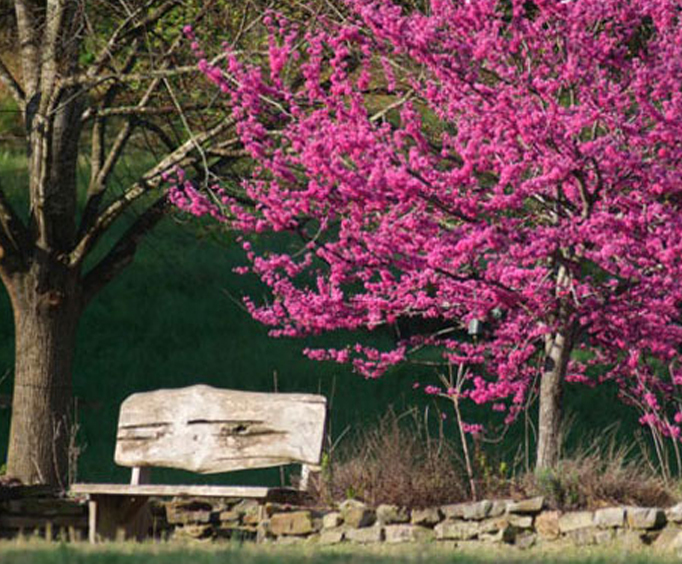 Nestled at the foot of Lookout Mountain, you will find the Reflection Riding Arboretum & Nature Center, one of this area's most historic and scenic natural wonders. Discover 317 acres of forest, field and stream. 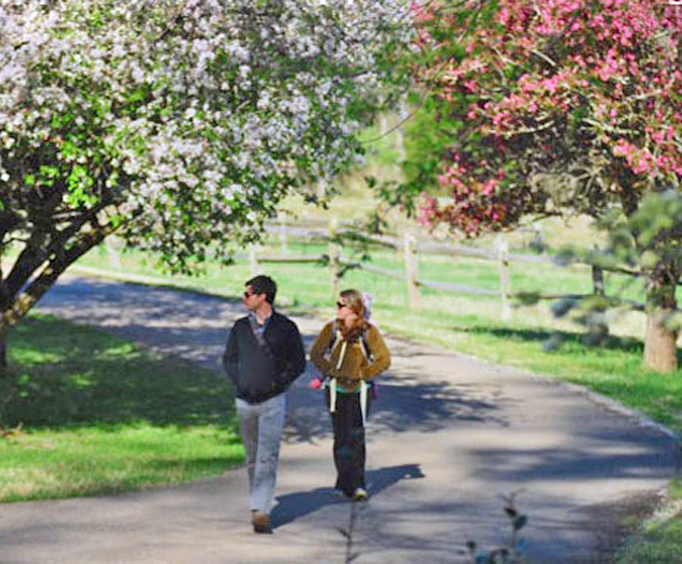 Walk, bike or drive around the Reflection Riding Loop to experience its beautiful gardens, reflecting ponds, lush forests, and colorful wildflower meadows. Be prepared to encounter native wildlife, including deer, turkey, beaver, and many species of birds that live on this unique landscape. 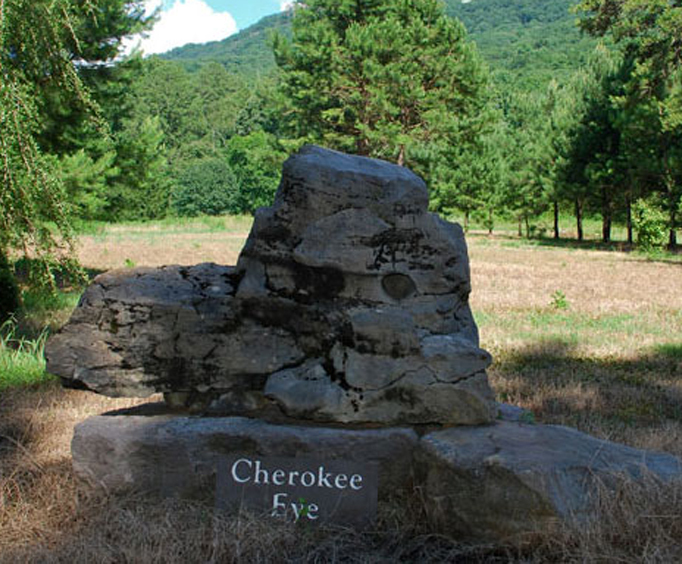 Travel in the footsteps of early Tennessee Valley Native Americans, pioneer settlers, and Civil War soldiers. Visit the unique George S&period; Bryan Discovery Forest Treehouse and the Paddler's Perch, located on the banks of Lookout Creek. Follow the wheelchair accessible Blue Heron Boardwalk to the Wildlife Wonderland, where you can observe many species of native animals including highly endangered Red Wolves. Observe the smaller, often unseen animals in the Higgen Creatures of the Forest Exhibit in the Visitor Center. There is something for everyone here, from a leisurely picnic under the trees, or a paddle down the creek, to a heart pumping hike on the fifteen miles of trails. It's all yours to explore! Hiking trails were amazing, and the tree house was super cool! Very nice nature experience friendly staff educational enjoyable outdoor tour. Terrific! Thoroughly enjoyable and educational. Great hiking opportunities plus excellent driving tour. Helpful and pleasant staff. Peaceful and quiet. Best part of this was the area were they are holding the animals they are helping to recover from injuries and the tree house. You may want to spray on some bug spray before heading out on the walking trails.